Another month kicks off and so does the expert programming of some of our favorite film houses around the world. We’ve hand picked a few below, but be sure to check our Theatres page HERE to see what’s near you, and what’s coming up! Melbourne’s Astor Theatre is probably the most famous film house in Australia, which had a bit of a wild ride towards scoring it’s current management. The current landlord, a bit of a managerial disaster with his handling of another local cinema, purchased the building from a neighboring school that wished to gut it, but proved a nightmare to the proprietor of 32 years, and the man responsbile for it’s famous programming format. The new management thankfully continued The Astor’s traditions and even spearheaded the opening of a fantastic cafe, The Overlook (named for the hotel in The Shining), which can be accessed from the gorgeous foyer, and allow for some post or pre film debriefing. 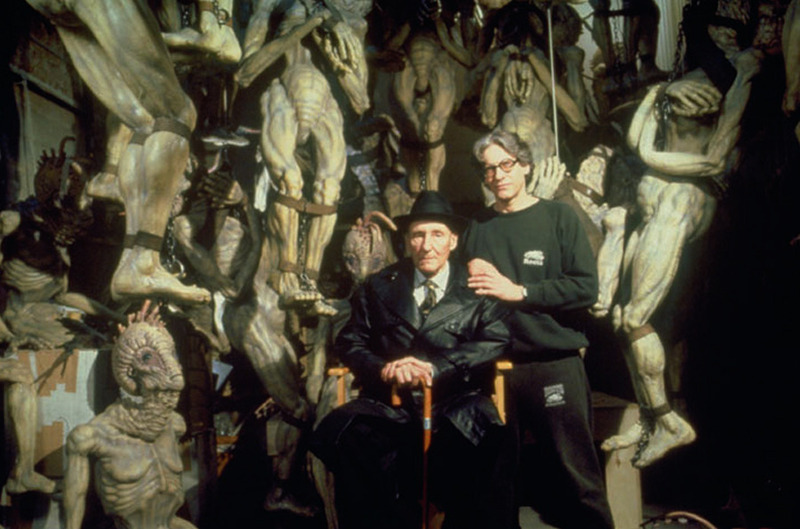 The new calendar, running Sun Feb 17th through May 11th will feature a thorough retrospective devoted to the man of ‘body horror’, Mr. David Cronenberg including NAKED LUNCH (1991), VIDEODROME (1983), THE BROOD (1979), DEAD RINGERS (1988) and much more. BILL & TED’S EXCELLENT ADVENTURE (1989) gets a 30th Anniversary (!!) screening in May, plus the stunning 4K Restoration of arguably the greatest superhero movie of them all; SUPERMAN: THE MOVIE (1978). Peppered throughout the calendar is the infamous ‘Cornetto Trilogy’ from Edgar Wright, 25th Anniversary remaster of SCHINDLER’S LIST (1994), ZARDOZ (1974) in 4K, plus some choice B-Grade sci fi and 35mm prints. The Quentin Tarantino owned movie house in Los Angeles is a treasure trove of movie screenings with a simple rule; everything on 16mm or 35mm. Not only do you get movies on celluloid, some are incredibly rare prints including lush Technicolor IB format and 4 Track Magnetic Sound, that produces rich, warm sounds that make digital movies sound like the difference between compressed MP3s and vinyl. Plus, it’s a Double Feature every night! What else would one expect from Mr. Tarantino’s joint? 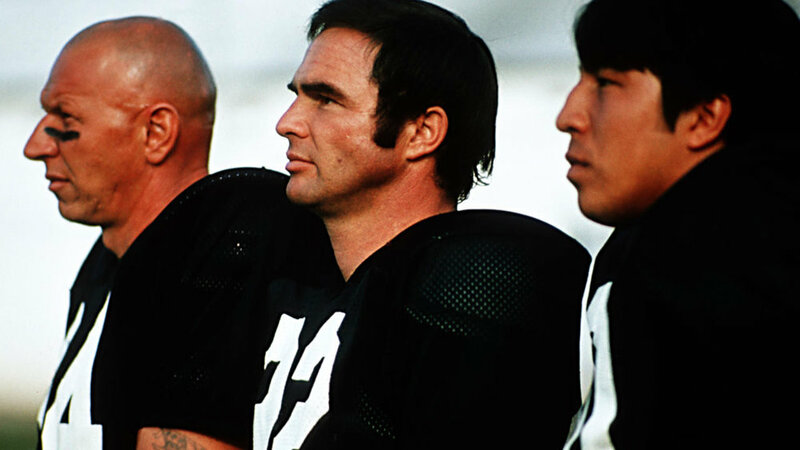 The February calendar includes some choice cuts including several Burt Reynolds Tributes featuring WHITE LIGHTNING (1973) + THE LONGEST YARD (1974) and DELIVERANCE (1972) + BOOGIE NIGHTS (1997), and much more. BATTLE OF THE CORAL SEA (1959) will be presented with a print direct from the Sony Archives, and a Jack Lemmon Double Feature of OPERATION MAD BALL (1957) + GOOD NEIGHBOR SAM (1964) from their vaults too. Monday and Wednesday matinees will set you back only $6 with a line up dedicated to Black Filmmakers and also a tribute to Kathryn Hepburn and Specer Tracy. And don’t miss the music themed midnight shows including rare 4 Track Prints including PURPLE RAIN (1984) and FILLMORE (1972). If you’ve never visited the magnificent Castro Theatre in San Francisco, we implore you to do so if you’re in the bay area as it’s a true cathedral for cinema. Their calendar for February offers up Sing Along versions of BOHEMIAN RHAPSODY (2018), plus some family friendly fare with Disney’s beloved FANTASIA (1940). ROMA (2018) continues in 70mm thanks to an insatiable appetite for audiences to see it on the big screen as intended instead of at home on Netflix, plus a few classic Double Features including New Restorations of DETOUR (1945) + THE HITCHHIKER (1953). 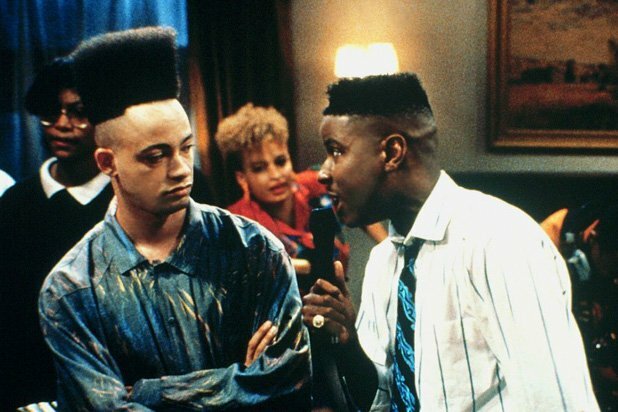 Portland’s Hollywood Theatre will present a month long tribute to pioneering moments, and cult faves, in black cinema as part of Black History Month including HOUSE PARTY (1990) in 35mm, BLACK PANTHER (2018) and more. Santa Ana’s Frida Cinema celebrates it’s 5th Birthday this month with a big programme of repertory greats. 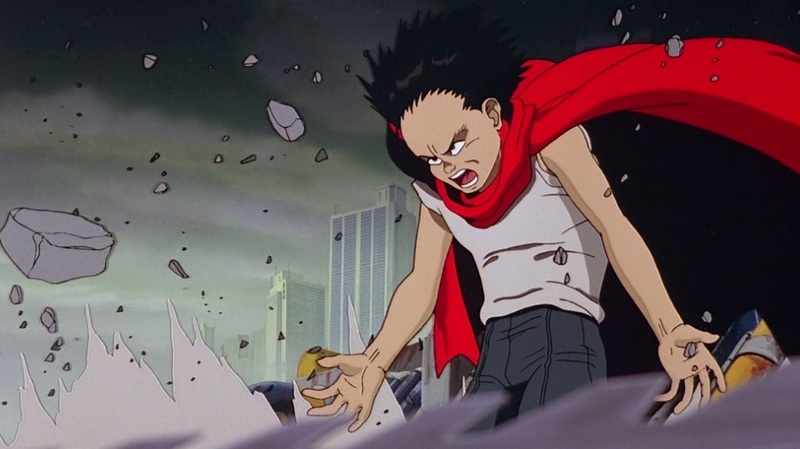 AKIRA (1988), still arguably the greatest anime movie of all time, still stuns with it’s epic animation, DONNIE DARKO (2001) returns to recapture that post millennium angst, 80s horror favorite MY BLOODY VALENTINE (1981), SHOWGIRLS (1996) and the (in our opinion) superior black and white versions of MAD MAX: FURY ROAD (2015) and LOGAN (2017).